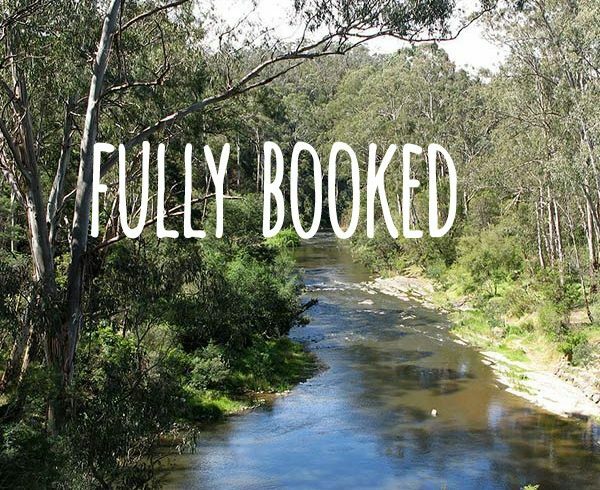 Join us for a weekly bush playgroup program (9 sessions) where families gather to enjoy all the benefits that nature has to offer at the spectacular Pound Bend in Warrandyte. This stunning location is abundant with wildlife such as kangaroos, koalas, kookaburras, echidnas and many birds. Eco Explorers bush playgroups are facilitated by qualified and experienced nature play educators (read more about our team here) that are highly skilled and knowledgeable in the area that they work in. Our facilitator, Ashlee is a qualified and experienced, early childhood educator who has been working as a wilderness camp leader and as a theatre puppet maker for children for nearly 10 years. She has a passion for connecting children to nature and does so through creative activities, stories and games and grew up in Warrandyte herself.